The Wall Street Journal is reporting that lenders are easing their credit standards to attract new customers as the refinance boom comes to an end. Specifically, banks are more commonly accepting down payments as low as 5 percent for conforming loans. Requirements have fallen less dramatically for jumbo loans, with down payments of 10 to 15 percent becoming more common. According to the Journal, the proportion of new mortgages with a down payment below 10 percent is currently at a five-year high. 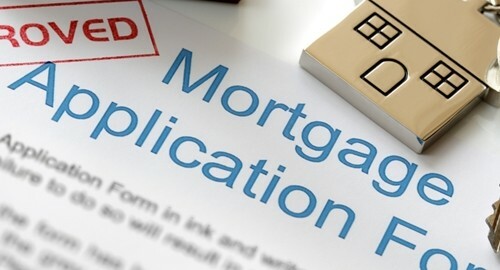 Lenders are also reportedly narrowing their product lines in the mortgage sector as part of an effort to simplify the process for borrowers and ensure they understand the financial commitments they are taking on. For example, J.P. Morgan Chase has indicated that it will reduce its mortgage business to 15 products by the end of the year, down from 25 in mid-April and 37 one year earlier. These trends may be evidence of rising confidence in the economic recovery. Other indicators, such as a decline in TransUnion's Credit Risk Index, also point to a more positive environment for lenders. Despite these positive signs, both institutional lenders and those making personal loans will always have a need to be proactive about ensuring that they will be repaid when a loan matures. Using specially designed software to create amortization schedules for loans is a good first step. Amortizing loans are paid back in regular installments that cover both interest and a portion of the unpaid principal. As the balance is paid down, less of each payment is consumed by interest, enabling the borrower to repay the principal more quickly.